Mention the name Rider Haggard to the 21st century reader and it is the novelist, Sir Henry Rider Haggard, author of King Solomon's Mines and She, who comes to mind. His wild adventures and stirring romances held their popularity from the late 19th right through to the later decades of the 20th century. But the East Anglian might also swiftly call to mind his daughter, Lilias, who was an accomplished authoress in her own right, a columnist for the Eastern Daily Press and a range of national publications. Hers is a very different story. While she had the privilege of sharing in some of her father's exotic travels Lilias also shared her own generation's tragic experience of the First World War. As a VAD nurse she watched as the harrowing conflict changed their world. 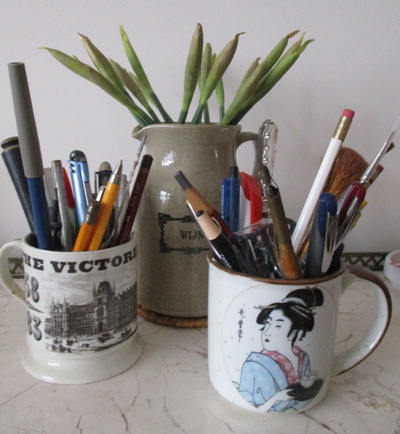 When she returned to her Norfolk home she came back not only with a new depth and compassion but also with a determined affirmation of rural life that soon found its expression in her on countryside matters in many articles and books. This work paints a portrait of a famous Victorian family, the Haggards, looking at how they epitomized the imperial Victorian lifestyle. Although Rider Haggard is the only member of the family whose fame has lasted, his six brothers and three sisters were all successful in their own way. "…scrupulous research”… “she writes lucidly”… “I found myself wishing the book had been at least five times longer." 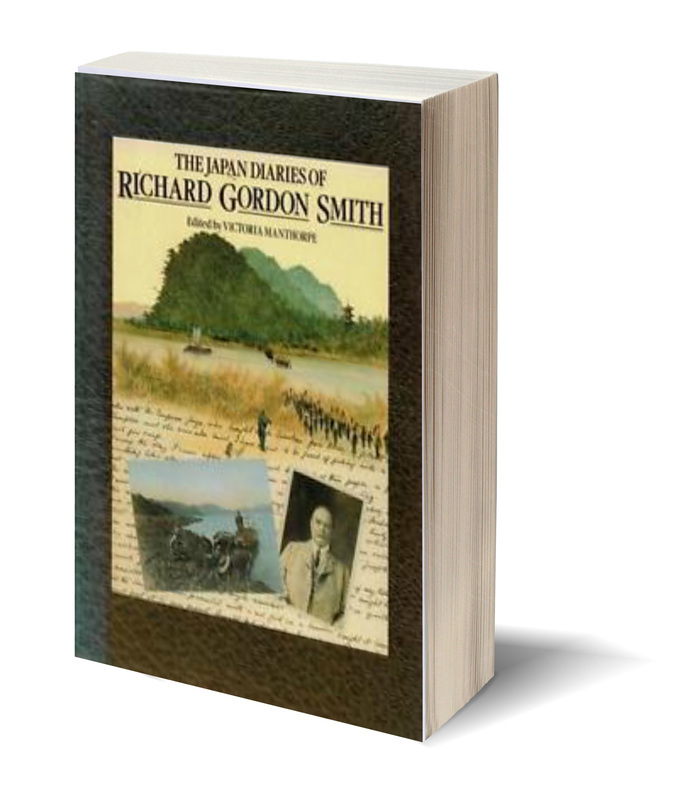 From Gordon Smith’s diaries takes us from his first impressions in 1898 through his detailed observations of the inland sea and his environs, and through the Russo-Japanese war to 1907. A great number of paintings as well as mementoes and photographs are reproduced in the book so that the reader as Gordon Smith intended, may experience the kaleidoscope of old Japan. The text has been drawn from the eight volumes which gordon smith bequeathed to his family and which have lain closed for sixty years and an introduction has been provided which supplies the backgrounds to the diaries to Richard Gordon Smith, and to the events of his life.